It is time to begin planning for the 2018-2019 Christian Formation Program. We look forward to having your child/youth back in our program, and of course, welcome new families and new kindergarten and first graders. Attached is an explanation of our different programs and a volunteer form in case you feel the call to help in our various programs and grade levels. All the registration forms can be found in our newly updated website www.stromans.com under the Faith Formation tab. You can also stop by the parish office Monday-Friday from 8:00am to 3:00pm to fill out in person or call the office to request a form to be mail out. Please turn them in ASAP as we need to order materials and begin recruiting volunteers at this time. A $25.00 deposit per child/youth is required at the time you turn in your registration. The remaining payment is due by August 26th to avoid late fee charges. If you need to make a payment plan, please talk to Elizabeth when you turn in your registration. Detail information regarding class schedules will be available at a later date. 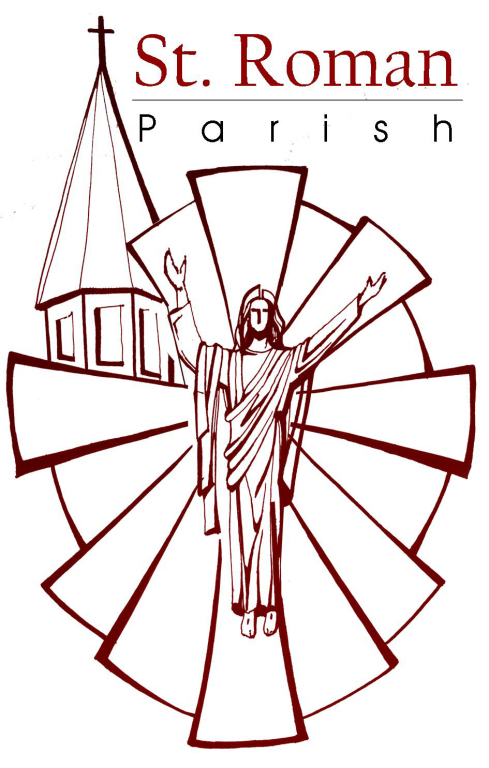 Our theme for this new Catechetical year will be “Enlisting Witnesses for Jesus Christ” our focus this year will be discipleship in our parish and in the community for all the grades levels in our program. Please consider being part of this year by helping in our service opportunities. Thank you for your continued support in our program! They meet 2 Sundays a month from 9:00 AM – 10:15AM. We encourage families to attend the 10:30am English Mass or 12:15pm Spanish Mass. The children will have a mass calendar to be signed every Sunday when they go to mass during the program. This program meets from September to April. In addition to Religious Education, the Juniors will have three opportunities to go to a day retreat: St. John Bosco Day at Holy Hill, Encounter with the Archbishop in Carroll University and the Wisconsin Catholic Youth Rally in Carroll University in Waukesha. This is a required part of our program. Both 9th and 10th grade participation is required to be confirmed in 11th grade. For youth in Catholic High Schools, you will be required to attend our service projects and a one day retreat. You will not be required to attend the regular classes. Candidates who have completed the 9th and 10th grade requirements are eligible for confirmation in 11th grade. 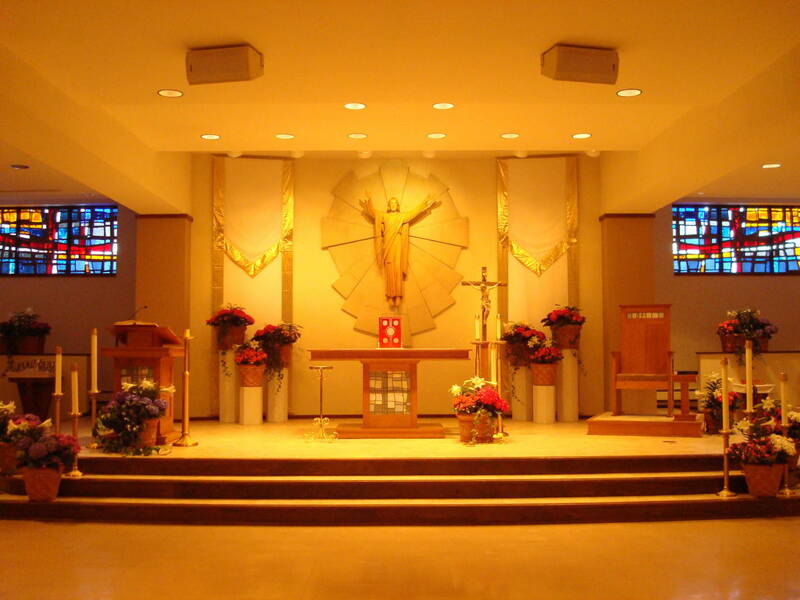 Confirmation class participation is required by all Public and Catholic School students. This includes classes, attending the service opportunities and a one night retreat at Inspiration Retreat Center. Immediate preparation for First Eucharist and First Reconciliation is done on a parish-wide basis. This means that students from both the Religious Education program and the St. Roman Parish School will come together on selected Sunday’s mornings to prepare for these Sacraments. Students in second grade or older begin preparing for Reconciliation (First Confession) in September and will receive the Sacrament in December. They will then begin preparing for First Communion in January and will receive the Sacrament in early May. For children preparing for First Reconciliation and First Communion, students MUST have completed the first grade year or one year of an older grade of Religious Education before starting the year of immediate preparation for the Sacraments. This means that they will be completing their second year of Religious Education when they receive First Reconciliation and First Eucharist. This is an Archdiocesan requirement. They meet 2 Sundays a month from 9:00 AM – 10:15am (October to April). All the ritual for this program will happened during the 10:30am at St. Roman Parish. They meet 2 Sundays a month from 9:00 AM – 10:15AM (January to June). Religious Education is open to all parishioners. Please keep in mind that we will not turn anyone away because they cannot afford to pay. We encourage whole family participation, so please, if the cost is a problem; contact Elizabeth at the parish office at 282-9063 Ext. 14.